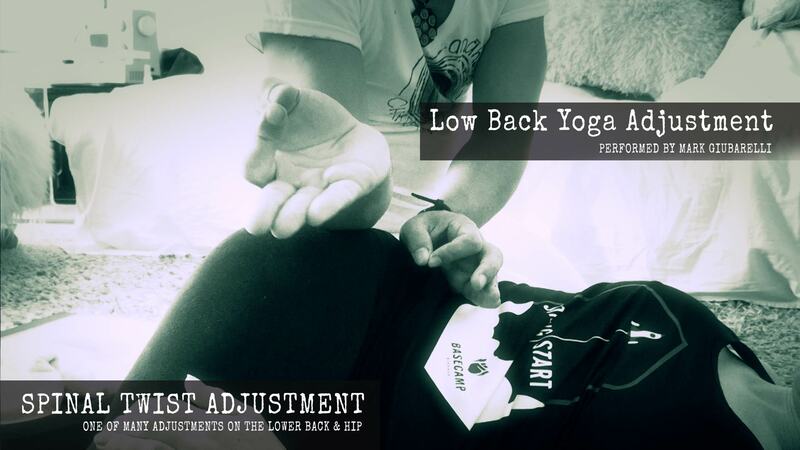 A special combination of adjustments to get deep into your low back and align it. Developed by Mark Giubarelli over years of yoga classes these adjustments allow areas, not usually accessible to massage therapists, to be released. 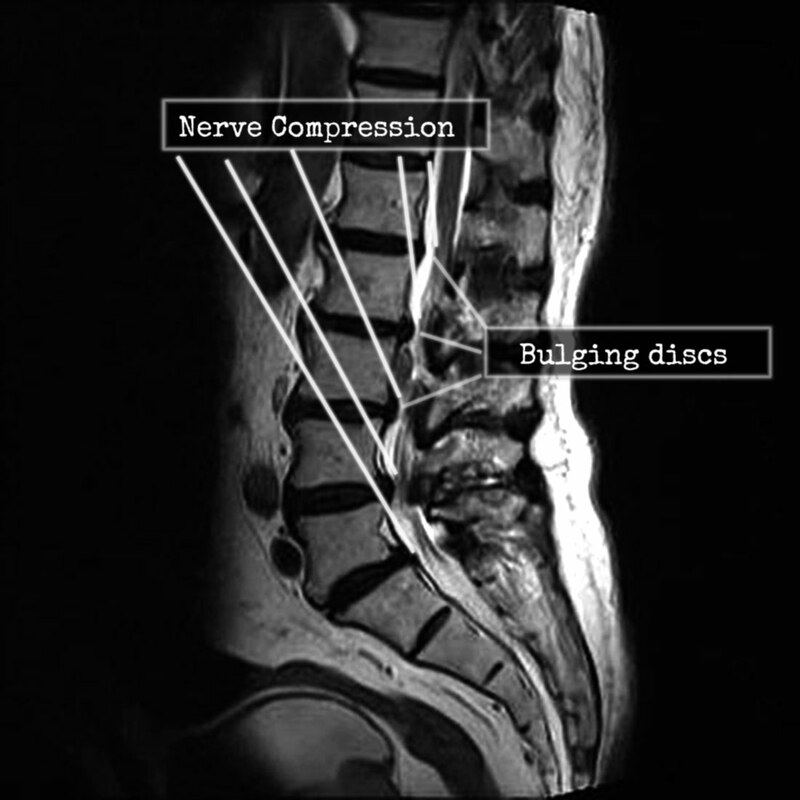 Prevent discs damage and heal muscle imbalance causing problems deep inside the lower back. A special combination of yoga poses and bodywork will leave you feeling opened and balanced. You can choose to get bodywork for a number of different ailments or practice a yoga set and get special adjustments. * Techniques involve many types of palpation. The Latin term palpare translates to touch but palpation involves much more than simply touching the muscle. 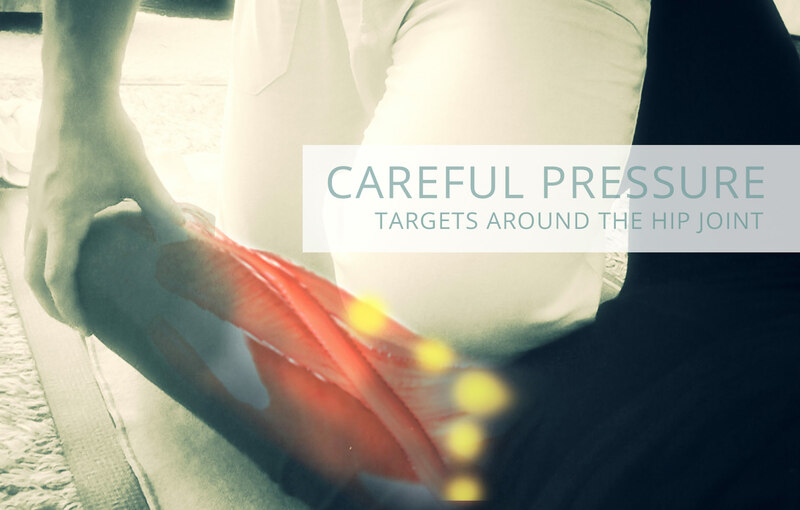 In these techniques special measurements are done to locate target muscles. They are assessed by carefully sensing the muscle balance, tight or loose, is it inflamed or tender, before being worked on with pressure.